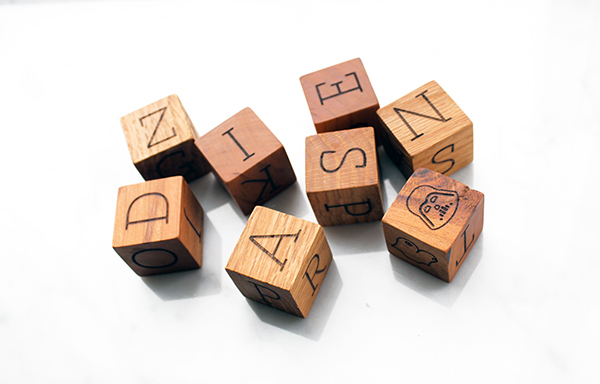 Wood blocks are made from solid hardwood with different laser cut letters on each side. 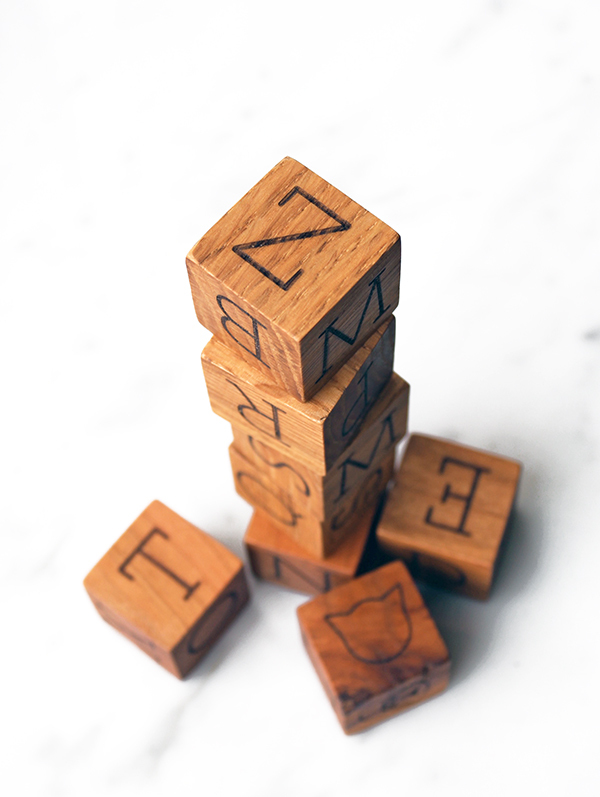 Blocks come in set of 6, 8 or 10 and are perfect for babies and toddlers learning their sense of touch but also their very first letters and words. 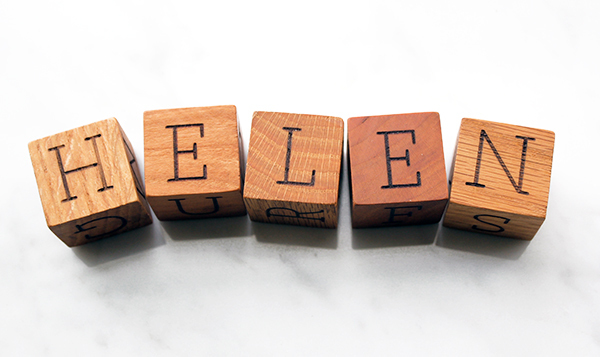 Play with them, stack ’em, learn the alphabet and spell out simple words. 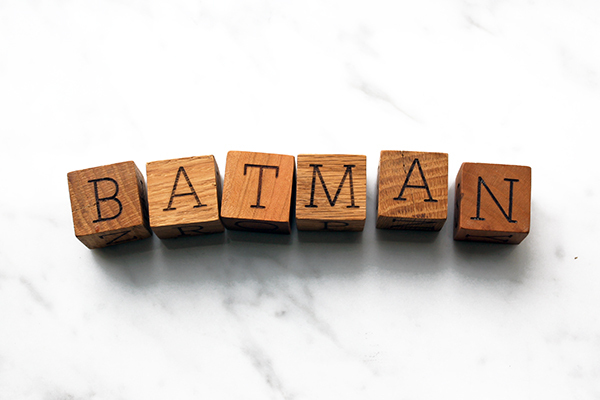 Blocks can be customized with baby’s name, making it a perfect birthday gift for any baby or toddler in your life. Blocks are also suitable for adults and great for teachers as a learning tool.